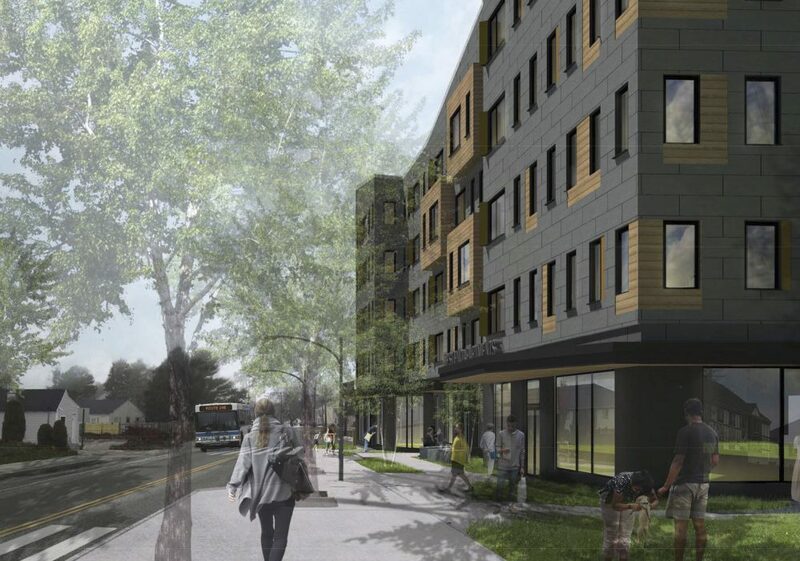 SOUTH PORTLAND — Avesta Housing submitted a much-anticipated proposal to city planners Thursday for a 64-unit housing project that would be built in the city’s West End neighborhood and target mostly low-income families. 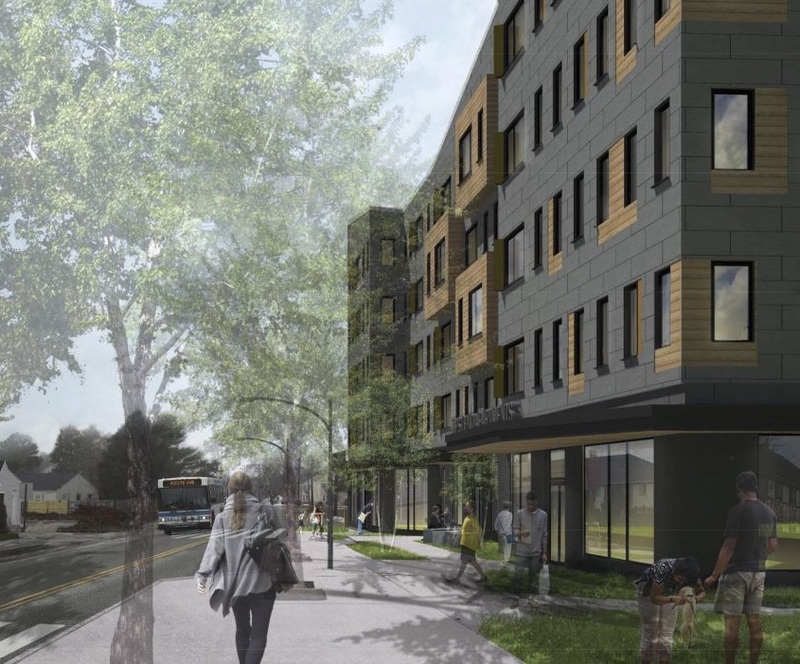 The five-story West End Apartments would be built at 586 Westbrook St., site of Le Variety and the West End Neighborhood Resource Hub, and would include ground-level commercial space for both the convenience store and the social services agency, according to Avesta’s application. The $13 million project is being developed in collaboration with store owner and entrepreneur Quang Nguyen of Portland, who purchased a small parcel next door last summer because he wanted Avesta to build housing on the combined properties.